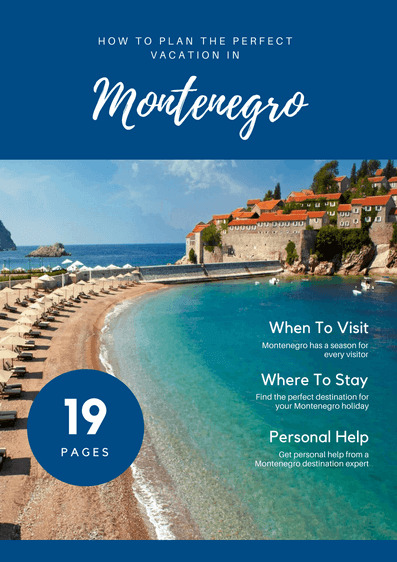 How a Montenegro Travel Agency Can Ensure You have The Best. Holiday. Ever. 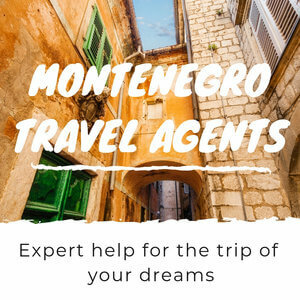 Using the services of Montenegro travel agency can ensure you have the trip you've dreamed of and you'll get personal trip planning services worth €1,960 per week for free! 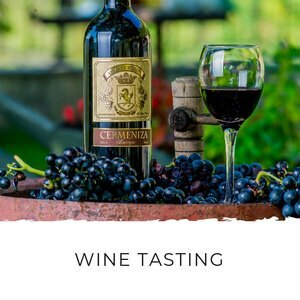 Are you ready to experience incredible Montenegro for yourself? Using a specialist Montenegro travel agency can ensure you get the holiday of your dreams. And it's free! You’ve seen the gorgeous pictures. You’ve seen all the incredible things to see and do here. And now you’re sooo excited to come see the place for yourself! Where should you base yourself? Where can you find that idyllic combination of peace, views and still be close to restaurants? Where should you stay with a toddler? What can you fit into day trips? It’s enough to leave you feeling confused, overwhelmed and stressed out about something that should be fun. I feel your pain. When I was helping people book their holidays here I talked to people with the same problems every day. Sure you can wade through the 200+ pages of information on this website, but that’s hugely time consuming and you’re still left with niggling doubts and tough choices. 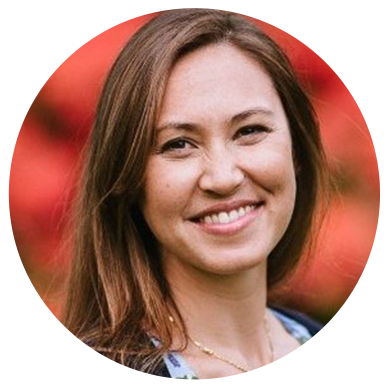 Imagine what a relief it would be to have someone knowledgeable and professional to help you plan your trip. Someone you can turn to whenever you have a question. Someone who’s advice you can trust. Imagine having real one-on-one, personal and professional help. 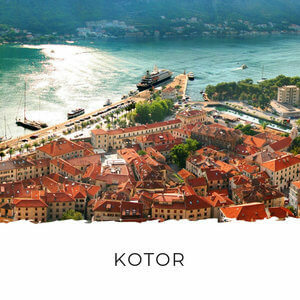 Someone to help you decide whether Budva or the Bay of Kotor is the best base for you. Someone who can offer you a shortlist of accommodation options to choose from once you’ve made your choice. In short, someone who can take your idea for your dream holiday and turn it into reality. 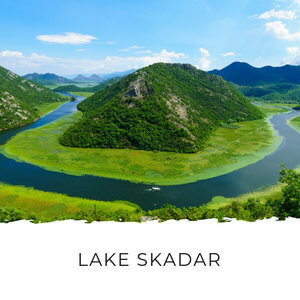 This is where using the services of a specialist Montenegro travel agency can save your sanity – and a lot of your time. In my opinion, getting help from a destination expert is the best way to ensure you get the trip of your dreams. Let’s see all the ways a specialist Montenegro travel agency can help you. 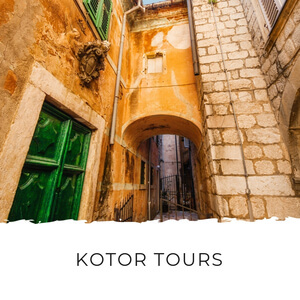 You might love a hotel in Kotor’s old town, only to be kept awake by music and crowds until the early hours every night. 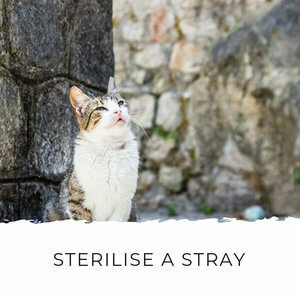 Or you might want to be close to nightlife and find yourself in a quiet village instead. Only an agent who specialises in travel to Montenegro has the knowledge to help you get your ideal holiday here. Of course you want and incredible holiday for your family, but who has the time to dedicate to researching and planning the perfect trip? Often, people settle for a package holiday that ends up being disappointing. Then they leave wishing they’d known so many things beforehand, and feeling like they wasted their money and time on the wrong holiday. With the help of a local expert, you can get your dream trip. Life is busy and sometimes planning a trip can feel start to feel like a chore. Did you know that most people spend over 30 hours planning a holiday? That’s almost a full work week! Why not outsource most of that to a professional? Even with hours of research, it’s hard to feel completely sure about your plans. A destination expert will help you know you’re on the right track with your choices. Travel agents and tour operators are limited to offering packages with certain flight, accommodation and rental car providers. There’s a good chance they’ve probably never been to Montenegro and will have just a handful of hotels to offer you. And they won’t be able to help you if you want anything out of the box. 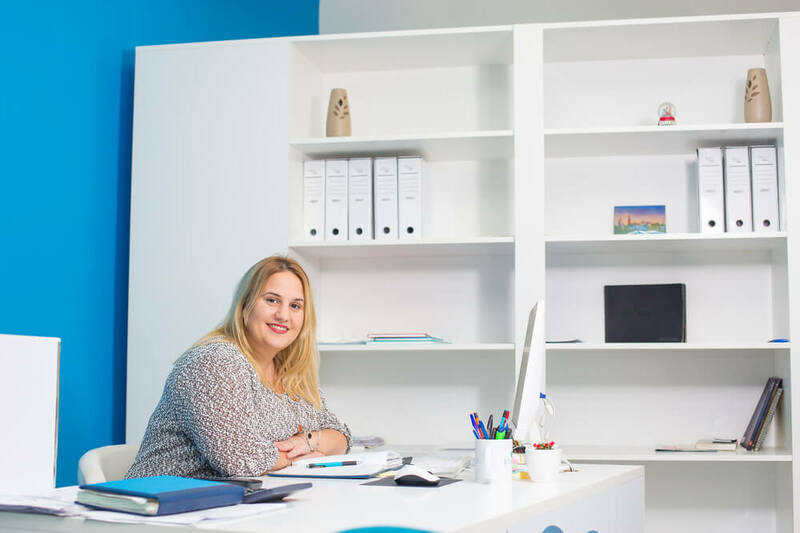 A Montenegro travel agent has huge base of local knowledge, contacts and resources behind them. They can help with just about anything you have in mind, right down to suggesting where to get a cake for your son’s birthday. 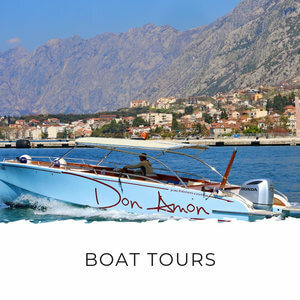 A Montenegro travel agency can arrange all kinds of things for you, like transfers and tours. And at the best rates. A local agency can answer those important little questions, like "How long will it take to get to the airport?" 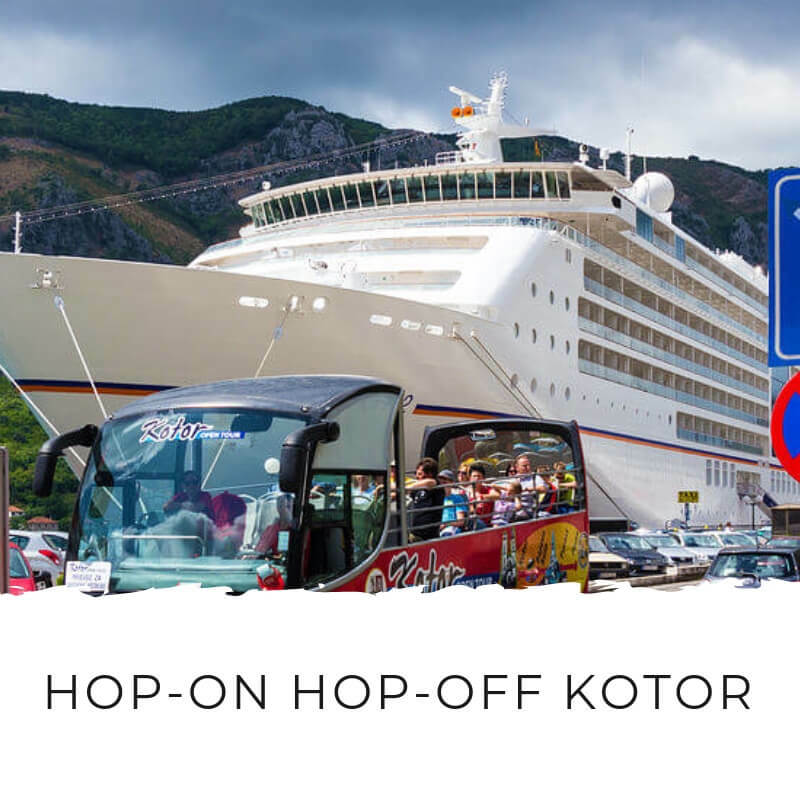 and "Should I take the Kotor Bay ferry or drive around the bay?" According to Condé Nast Traveller, European travel planners charge a minimum of €280 per day for customized travel planning services for just two people. That's €1,960 per week or €3,920 for a fortnight's holiday! 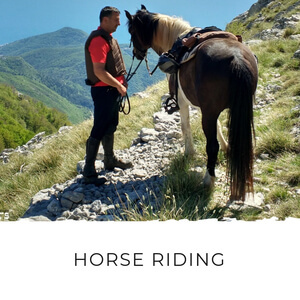 When you book with a local Montenegro travel agency, you’ll also get personal, one-to-one service without having to settle for cookie-cutter packages or paying a small fortune. In fact, it’s free! You’ll notice that I recommend using a specialist Montenegro travel agency and not just your local travel agent down at the mall. There’s a reason for that. Your local agent won’t be able to advise you, so you’ll still have to do all the research yourself. By the time you’ve done that you might as well just hop on Booking.com and Auto Europe and just make your own bookings from your couch. 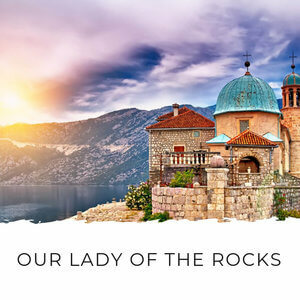 When you choose a travel agent who specializes in travel to Montenegro, you’re talking to someone who lives here and has first-hand knowledge of the country. They can advise you on destinations, accommodation options and more. They’re also able to offer you hundreds of accommodation choices around the country. And they have access to the best prices. I’ve spent a lot of time researching and talking to travel agencies here. The main issue with most of them is they have trouble understanding what foreign visitors want and what their expectations are. They can’t understand why you’d rather have a villa with a pool in the hills instead of a shoebox-sized apartment with no privacy right by the sea. They don’t know why you’re upset that it took them five days to reply to your email. And they’ll never warn you about the blaring music from the nearby bar because they think that, like Balkan tourists, everyone loves getting down to Serbian turbo-folk music until 1am. Blue Coast Travel are different. 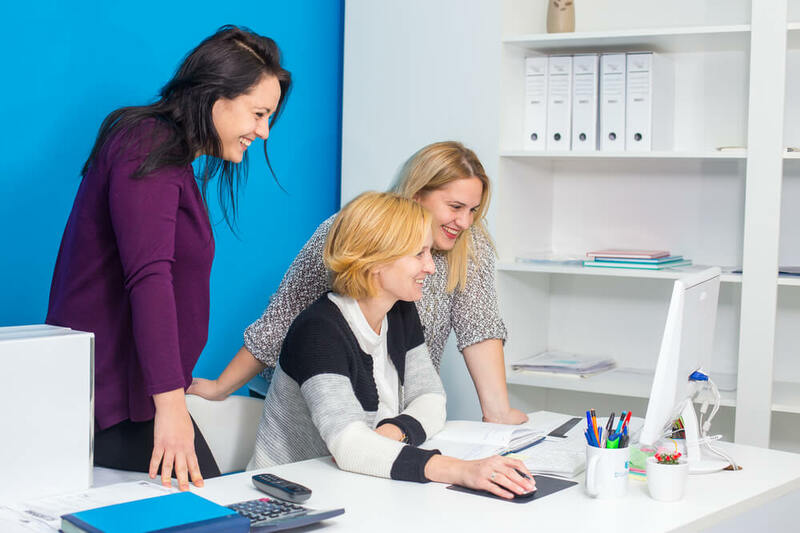 Between them, Nadja, Tina and Maja at Blue Coast Travel, have decades of experience in the travel industry both in Montenegro and internationally. From the front line of hotel receptions to managing group tours, they understand what you want from your holiday. With an office in central Budva, they also know Montenegro inside out. And they can help you book your dream stay here. When you’ve got them working for you, you can relax knowing that these ladies will put together your dream trip. Quickly and painlessly. 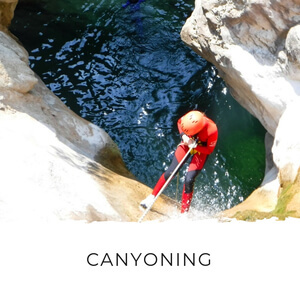 If you're looking for a special activity-based holiday, like a hiking trip or family holiday with lots of fun family activities included, hop over to my Adventure Holidays page to find a dedicated adventure holiday specialist who can help. 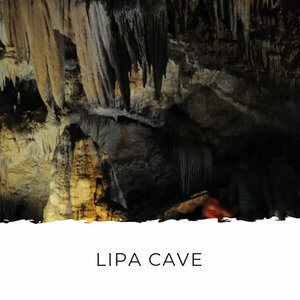 Nadja, Tina and Maja will tailor-make an itinerary that’s perfect for you. You can relax, knowing that they will offer you sound, local advice, just like I do. They’ll help you make decisions about where to stay. People agonise over this question for days, weeks even. 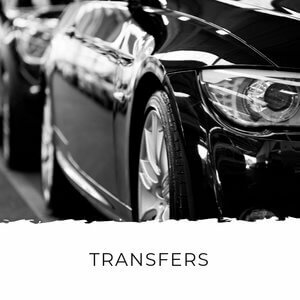 The team at Blue Coast Travel will help you come to a decision you’re happy with, probably within just a couple of minutes. They’ll save you hours of accommodation research and help you find that perfect place. Blue Coast Travel have a huge range of accommodation options all over Montenegro, including hotels and self-catering apartments and villas. When you talk to Blue Coast Travel, you know you’re getting honest and reliable advice about holidaying in Montenegro. 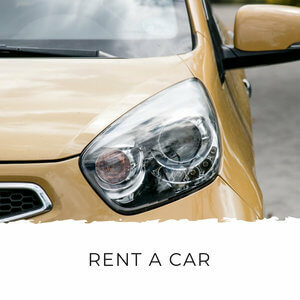 They can help you book a rental car. And answer those all-important questions about visiting other countries like Croatia, Bosnia and Albania. They’ll share with you the best beaches, restaurants and secret locations only the locals know about. Blue Coast can help make ground arrangements for groups of any size. 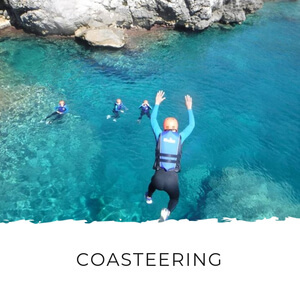 With an office in Budva, Blue Coast Travel can offer continuing support on your holiday, which means you can arrive feeling confident you have a team of locals by your side. In short, they will take your dream holiday and turn it into reality! Blue Coast Travel can’t book your flights. For these you can either get your local travel agent to help you or book them yourself online. 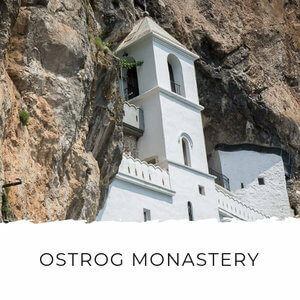 You can find more information about flights to Montenegro here, or use the Skyscanner search box below to look for flight options if you already know where you want to fly into. 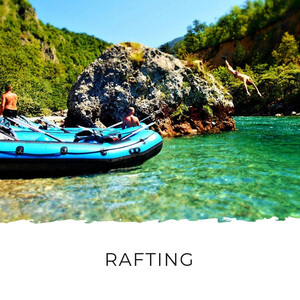 Are you ready to get the ball rolling on your trip to Montenegro? 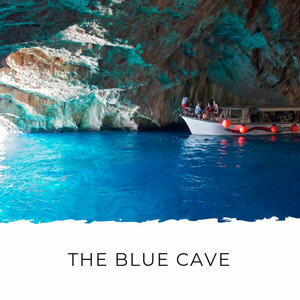 Contact the lovely ladies at Blue Coast Travel today to enquire about how they can make your dream holiday in Montenegro a reality. You can send them an email directly using the form below and get an obligation-free quote for your trip. Note: This isn't the form you need if you need to ask a question about an activity (like boat rental or a walking tour) featured on this site. You can do that here.